Earrings are not just an ornament. They can be an extension of your personality. From chand balis to studs, your earrings can define your entire look and showcase your personality. 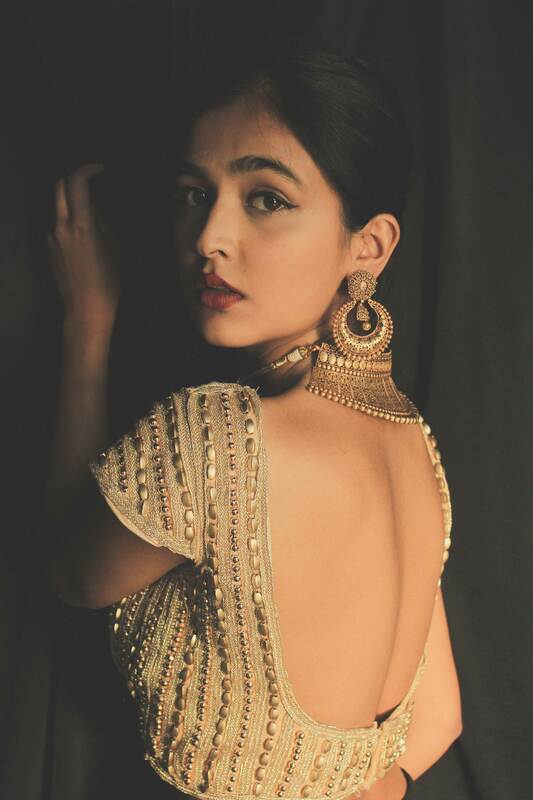 While your collection of earrings depends on your taste, there are certain styles of earrings which are essentials in every woman’s jewellery box. 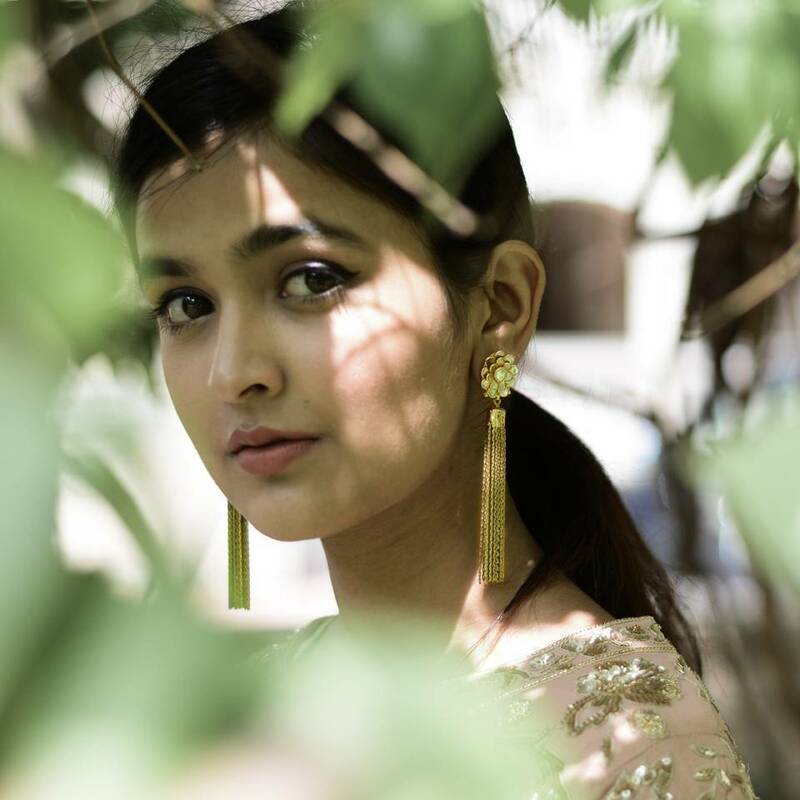 Here are 8 types of earrings which can complete any type of look. They come in all shapes and sizes. Whether you like them big and chunky or small and elegant, you can flaunt jhumkas at just about any kind of event. Pair it right: Jhumkas look stunning with traditional Indian wear such as sarees and suits. 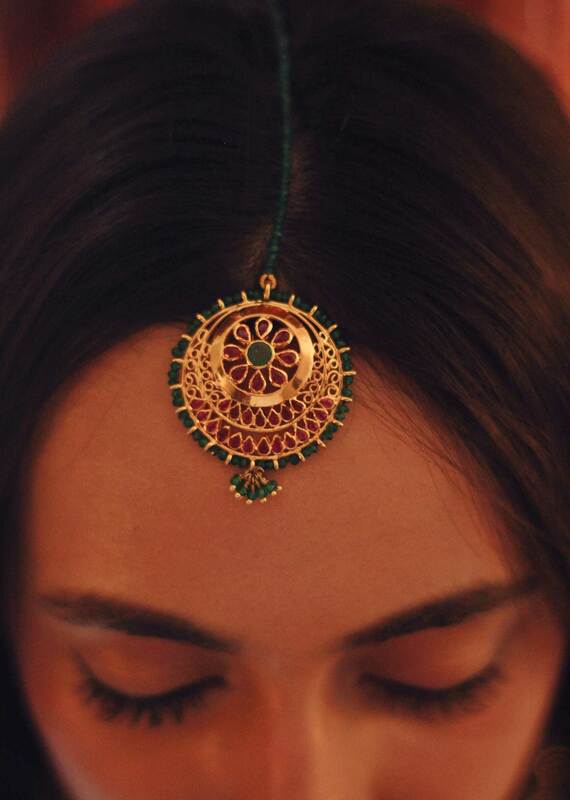 Whether you want to save or splurge, here’s how you can make jhumkas fit in your budget. Ear cuffs can give an illusion that you have multiple piercings. These are usually worn as statement pieces and can give an instant boho and edgy look. Pair it right: Wear them with anything – jackets, jeans, t-shirts or any western outfit. All you need is confidence to carry them. This is a piece of Rajasthani heritage that has been carried into modern times with the same touch of royalty. Shaped like a crescent moon, chand balis can make you look really elegant. Pair it right: Pair it with traditional attire such as lehengas and anarkali suits. Get more styling ideas here. Studs can add a bit of edge to every outfit. Whether it’s formal office outfits or a casual dress, studs go with everything. Pair it right: Try this quirky pair from Vaitaanika with a white dress to jazz up your attire. Pearl drops look wonderfully delicate. You should keep at least one pair of these in your jewellery box along with diamonds as they will last you a lifetime. Pair it right: Invest in these pearl drops from Krishna Jewellers. Wear them to parties and formal dos. This is the most popular style. Danglers come in many sizes and look extremely stylish. Pair it right: Danglers look especially good on round faces. They go well with traditional suits as well as dresses and formal jackets. Shoulder dusters are all about accentuating your neck and flaunting those collar bones. Pair it right: Wear them with off shoulder tops or boat necklines. These are long ornate earrings with intricate patterns and can be equally dressy or casual depending on their design. Pair it right: These earrings are a great choice if you have to attend a wedding as they can be very elegant and eye-catching. These styles of earrings are classic, elegant and will be great additions to your wardrobe.